Accelerate under 17 driving lessons are aimed at teaching the skills early to the pupil so that the day they turn 17 they will know most of the skills and take to the road with confidence. Obviously this is going to be a great advantage as the skills required for driving safely come to many of us a second nature once we have been driving for a while, you only have to watch an experienced driver to see how easy it seems to be able to check the mirrors, indicate, slow down, change gear, observe the every day hazards and generally perform a smooth drive. All of these things come with time, practice and experience. Imagine getting a head start on all of this in the safety of off road tuition. Once the pupil turns 17 they will normally be kept with the same instructor and car so that they are in a familiar vehicle when able to drive on the road. The aim of our off road facility is to prepare the pupil so that they may take their driving test as near to turning 17 as possible. 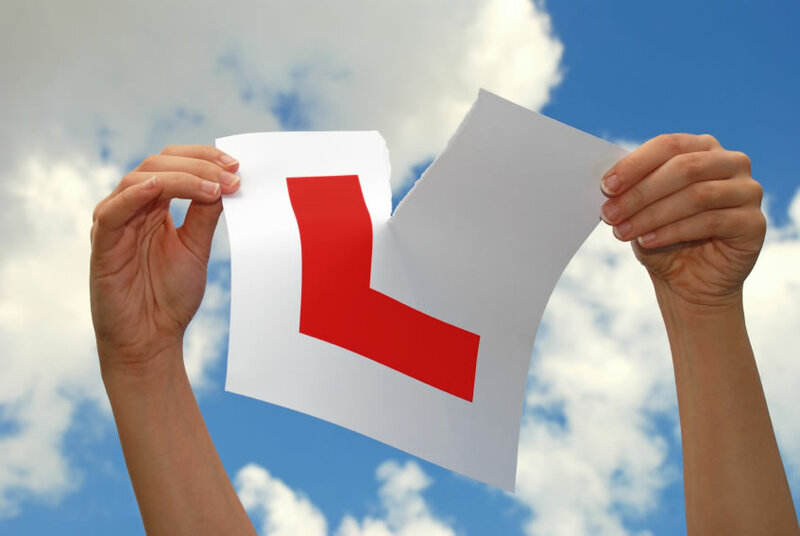 (You may apply for a provisional licence up to 3 months prior to your 17th birthday). Our Instructors are Driving Standards Agency full-time instructors using dual controlled cars. The professional Driving Instructors who run these courses have years of teaching experience. They are fully insured for off road, on road tuition, public liability and have been checked through the Criminal Records Bureau. We have proved with previous successful driving courses that new drivers have acknowledged the necessities of safety and awareness in driving whilst participating on one of our driving courses. This is normally due to a more relaxed learning environment without having to deal with the concerns of other road users. If you feel you would like to take part in our “Accelerate” Pre-17 Driving Course in your School, College, University or a Local Site in Somerset. Accelerate will be happy to arrange a meeting to discuss how we run the courses. Lessons and courses are by appointment only. Courses are very popular so please book early to avoid disappointment. A deposit is payable in advance to secure booking.